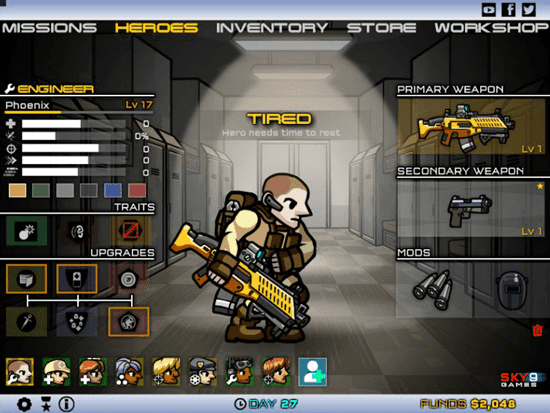 Destruction and weapons awaits you in Strike Force Heroes 3. Destroy as many Hostile troops as you can and increase your progress by surviving through all levels. Complete the exciting and action filled mission. To play this game go to the flash game given below.